How to capitalize on social media trends and reap business benefits. Sixty-two percent (62%) of adults worldwide now use social media. Social networking is now the most popular online activity, with 22% of time online spent on channels like Facebook, Twitter and Pinterest. Facebook recently reached 1 billion monthly active users, as of September 14, 2012. Twitter has over 500 million users and studies show that 15% of online adults in the U.S. now say that they have used Twitter in the past and 8% say that they do so on a typical day. 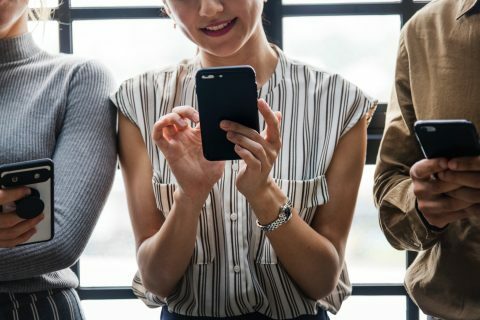 Small business owners — in droves — are trying to capitalize on these social media trends, but few are actually reaping the benefits. 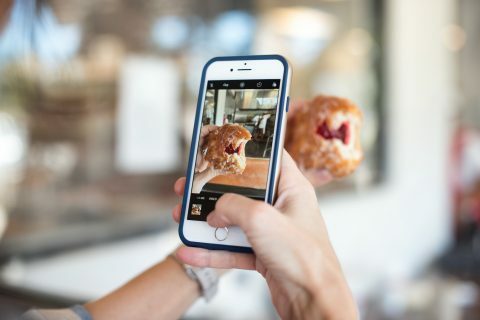 For many local small business owners, there is a high temptation is to use social networks to promote their businesses and to broadcast their messages. But if you take off your marketing cap and put on your “customer cap,” you’ll realize that consumers are already pummeled by marketing and advertising messages all day long. 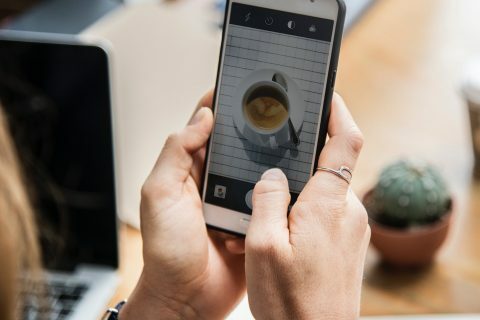 The secret to social media for small business owners is to be human – being the sort of person at a cocktail party who listens attentively, tells great stories, shows interest in others and is authentic and honest. In other words, the secret is to simply be likeable – and that means creating value for others. 1. Listen before you post, tweet or pin. Before your first tweet, search Twitter for people talking about your business and for people talking about your competitors. Search using words that your prospective customers would say. For example, if you’re an accountant, use Twitter to search for people tweeting the words “need an accountant” in your town. You’ll be surprised how many people are already looking for you. 2. Don’t tell us to like and follow you; tell us why and how.